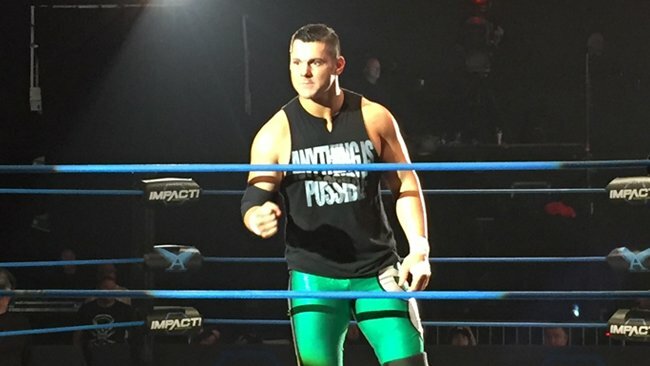 Eddie Edwards has had an extremely interesting career. For those who have followed him for many years, his career has long been intertwined with Davey Richards. They formed an incredibly successful tag team known as The American Wolves and together, they dominated the tag team divisions wherever they were. It wasn’t just with each other, but against each other that Edwards and Davey Richards created magic. As you’ll see, Edwards’ best moments have normally involved Richards. Either way, he was even viewed as a “second fiddle” to Richards. Despite this, when you really look close, Edwards has had far more singles success. He’s been an ROH World Champion, a TNA World Champion and even became the first-ever (and only) gaijin to win NOAH’s GHC Heavyweight Championship, a title held by the likes of Mitshuharu Misawa, Kenta Kobashi, etc. Edwards is a machine when it comes to producing great matches. You’re going to take a look at some of Edwards’ greatest matches.